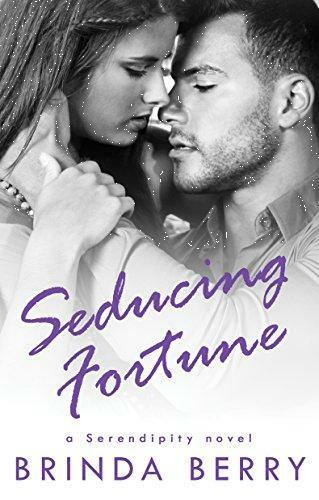 Ex-stripper Emerson doesn't have the time to fall for her boss Dylan. Between working three jobs and attending college, Emerson's schedule doesn't have room for a boyfriend. Especially not Dylan, who's the poster boy for misbehaving bachelors--the kind of guy who belongs in Emerson's old life. But when a stalker with connections to her convict father threatens Emerson's loved ones, suddenly Dylan's the only one who calls to her heart.